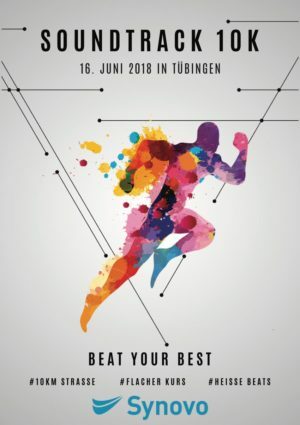 We are very excited to announce that we are a proud supporter of the first-ever edition of the Soundtrack 10k which will be held today in 3 months in Tübingen! We are looking forward to seeing as many runners enjoying the fast and beautiful course out there as possible! 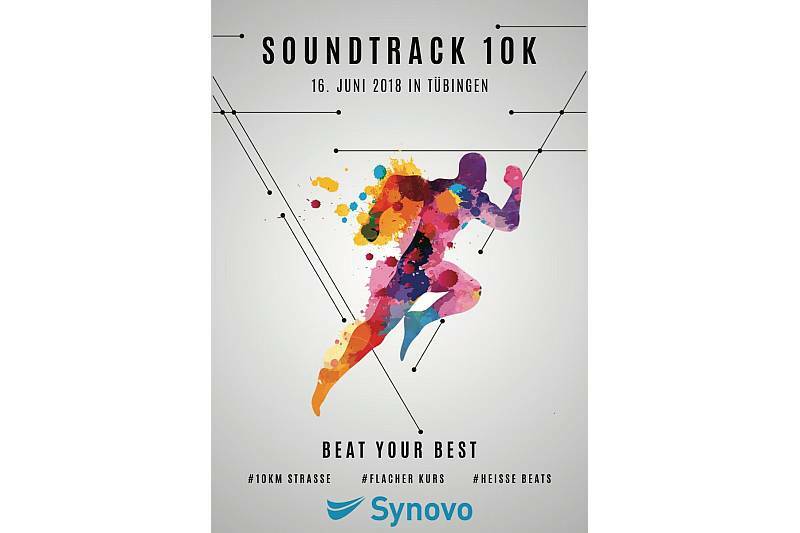 Join us for the first Synovo Soundtrack 10k on June 16th and beat your best!